The Inquisition! Nobody suspected that THEY would be the bandits. Why raid a caravan? What awaits our heroes in the town of Montonen? At least we got a new fancy hat out of the mix. Four strangers ride a caravan towards Montonent when they are beset upon by bandits foul. 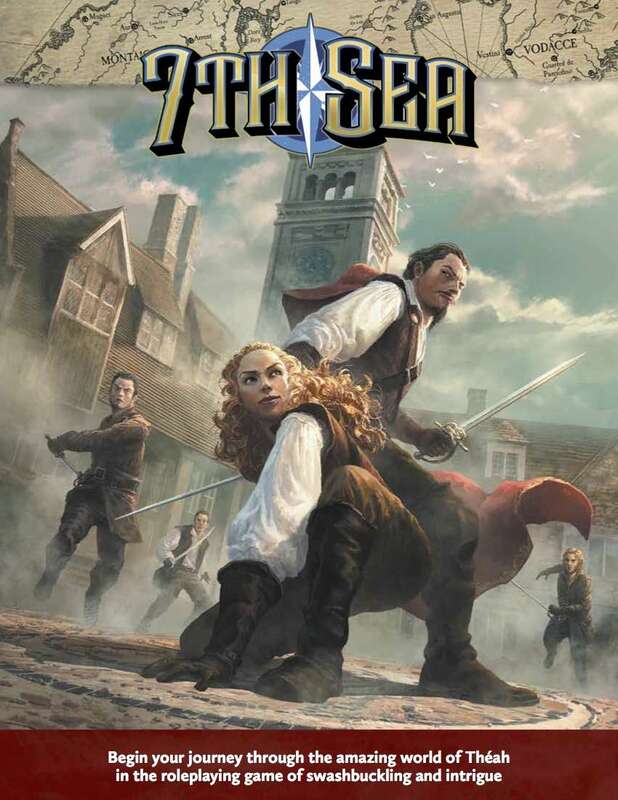 Grab your fancy hat and your very fancy sword, welcome to the 7th Sea.